PANGILINAN-DRILON TANDEM, 99% ang TIYANSANG MANALO ayon sa mga KAPARTIDO! 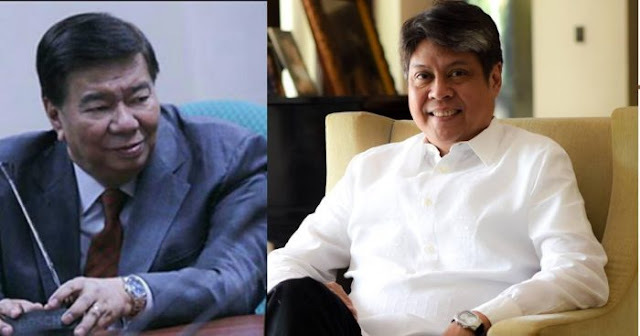 Senator Francis “Kiko” Pangilinan has pressed for a “strong” opposition coalition in 2019 that would unite, among others, against alleged extra judicial killings (EJKs) and human rights abuses in the country. “Democracy demands dissent. 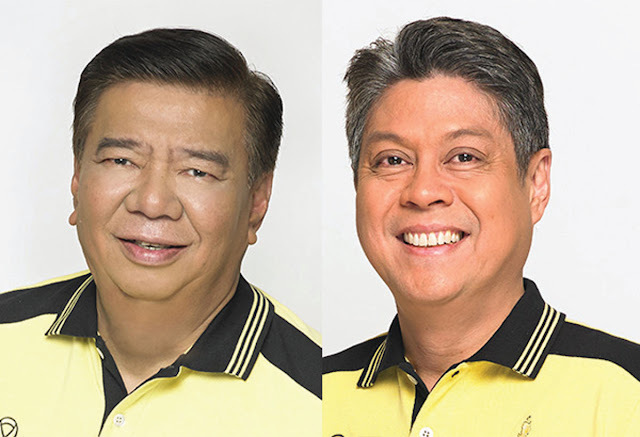 We need a strong opposition to ensure that our democracy remains vibrant,” Pangilinan, the President of Liberal Party (LP) said in a statement on Tuesday. We hope this coalition is one in ensuring our economic development is not sidelined by corruption and human rights violations. Resistance is our movement. We must vigorously resist the slide to authoritarianism and anti-democratic rule,” the senator said. “LP alone cannot achieve this and we will need to work with other groups and forces willing to unite and to resist extra judicial killings and human rights abuses, the undermining of our sovereignty in the West Phil Sea and the continuing rise of prices of basic commodities among others,” he said in a text message. “A resistance coalition rather than an LP coalition is what needs to be realized,” he added. 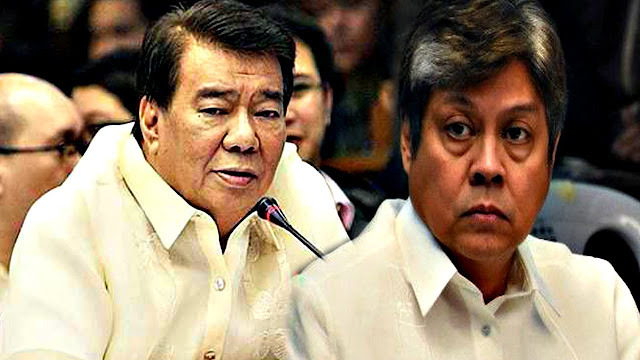 Pangilinan refused to provide more details on the coalition while talks are still ongoing. It was Senator Bam Aquino, an LP member, who earlier raised the need for a “genuine” opposition slate that he said should be willing to oppose and stand up against government policies damaging to people. “If you ask me, in 2019, there’s a need for a genuine opposition slate. 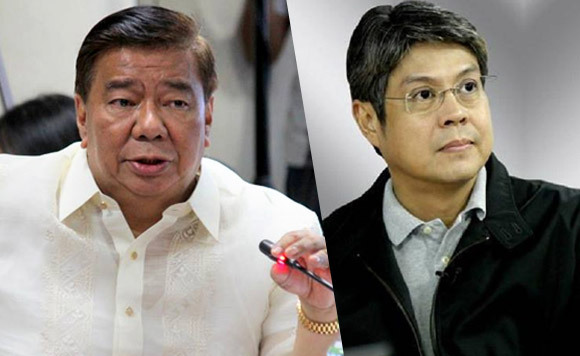 Kailangan ng mga taong magsasama-sama, magtutulong-tulong para labanan ang polisiya ng administrasyon na nakakasakit sa tao. And I think you will find me on that slate,” Aquino said in a television interview on Monday.